Winter Festival supported by NatWest has arrived at Southbank Centre. Our annual festival rings in the season with surprises all around the site, many of them free to enjoy. 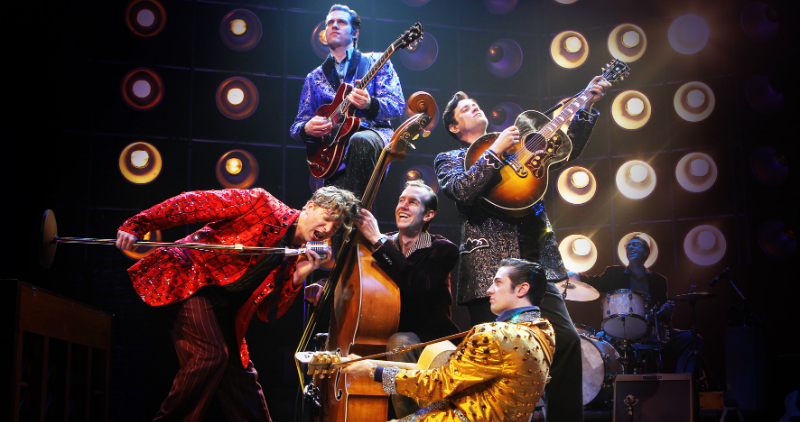 Get your toes tapping at this feel-good musical featuring songs by Elvis Presley, Johnny Cash, Jerry Lee Lewis and Carl Perkins. Starring Martin Kemp. Immerse yourself in a show that takes place above, behind and all around a standing audience.